Packing for a trip can be a daunting prospect, particularly if you tend to leave it to the last minute and end up packing way too much stuff that you never actually use. This summer (inspired by this book and this minimalist packing list) we’ve created a list of 7 travel essentials so that wherever we go, for however long, we’ve got the basics covered. Of course, if you are travelling somewhere with children or to a place with extreme weather or landscapes you’ll need more than this. But for the average weekend city break, beach vacation or country retreat these 7 items will be the backbone of your packing. Simply add a few changes of clothes, a couple of pairs of comfy shoes and some currency, and away you go. Smartphones have replaced bulky maps and timetables, making travel arrangements much easier and far less hassle. Browse these apps for inspiration. You’ll find suggestions for the best places to eat in any city and a translation tool that will help you communicate wherever you are. Linen towels are the ideal travel companion. They are lightweight which means they roll up small and take up far less room than bulky cotton towels. 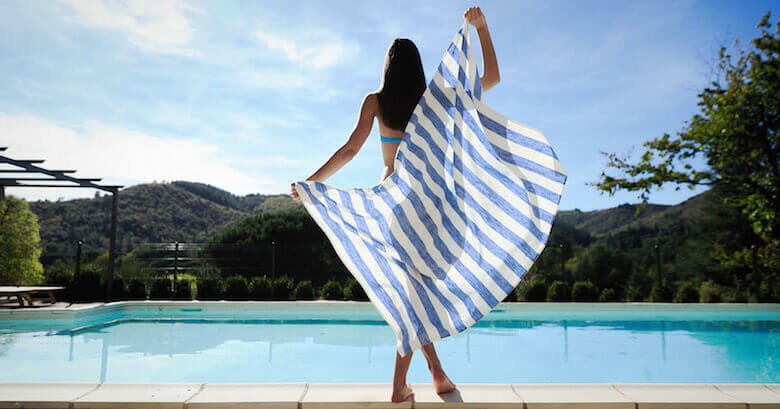 They are quick-drying, meaning you don’t have to lug soggy towels around in your luggage, and they are also highly absorbent, making them perfect for poolside sunbathing and trips to the beach. Once you’ve tried them we think you’ll be smitten. They can also double as a sarong if you want to save packing space and still have something beautiful to cover up with. If you are a fan of swimming, whether in pools or outdoor, wild swimming, keeping a swimsuit close to hand is always a good idea. You never know when the urge for a plunge may strike. Keep your cossie tucked away inside a linen towel and you’ll be ready for any watery adventures. For many people a vacation is the main time they really get to settle down and read. Whether you like to read ebooks or the real thing, carry a good read with you wherever you go. Instead of scrolling through social media at a bus stop, or checking emails while you wait in a queue, dig out your book and get reading. You’ll be amazed how quickly you can get through books in this way, and it helps give you a mini digital detox at the same time. Here are some suggestions for great summer reads. We all know by now that as well as increasing the risks of skin cancer, sun damage is the main cause of premature skin ageing. Keep a small bottle of sunscreen in your bag and top up regularly. You can mix some in with your moisturiser as part of your daily routine, or apply separately when you are out and about. Just apply it often, especially if you are somewhere sunny and if you’re in and out of water a lot. A straw hat will also help protect you from damaging UV rays. Do your bit to stop the huge amount of waste created by the billions of coffee cups that are discarded every day. Keep a reusable cup in your bag and soon it will be second nature to use it, not just for hot drinks but for cold water too. Keeping dehydrated when you are in a hot climate will help ward off headaches, tiredness and sunstroke. If a linen scarf isn’t part of your travel packing essentials, it might be time to try one. 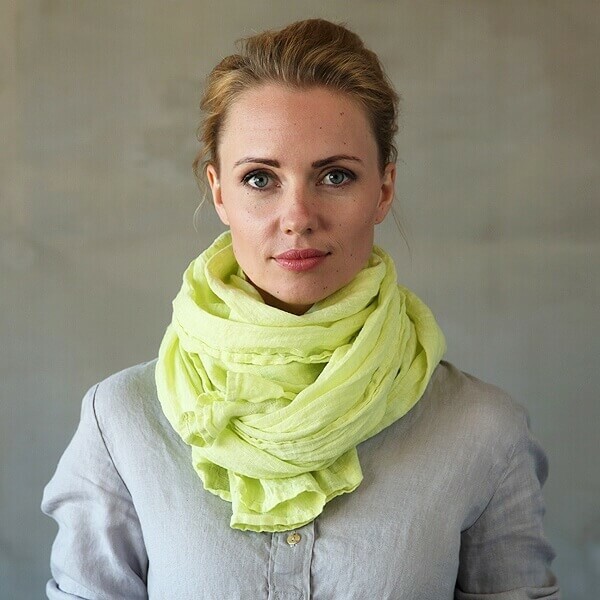 Linen is lightweight so it’s a great choice for sunny climes, and a decent linen scarf will provide just the right amount of warmth if the evenings get chilly. You can also use it as an impromptu picnic blanket, sarong, for covering up if you are in an area where that’s the norm and for bundling up tired small children in need of a nap. 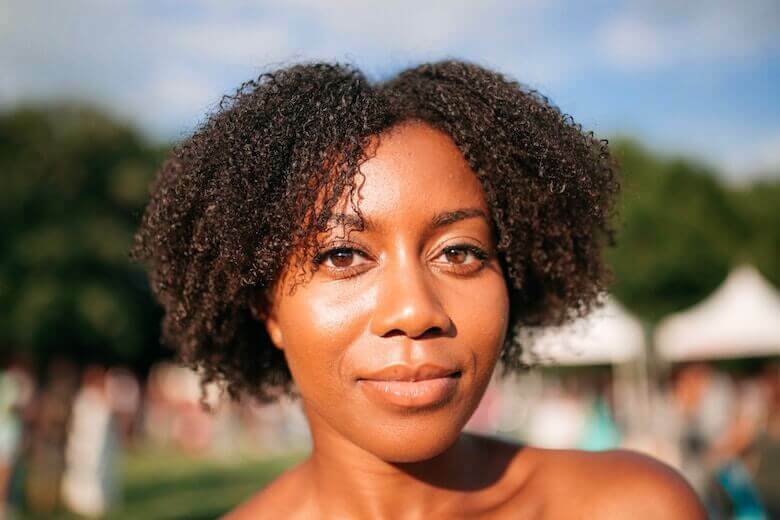 For tips on minimalist packing for a vacation go here, and more on why linen towels are the best choice for summer, try this post. What’s on your list of travel essentials? Do let us know in the comments below, we’d love to hear what you always take on trips away.